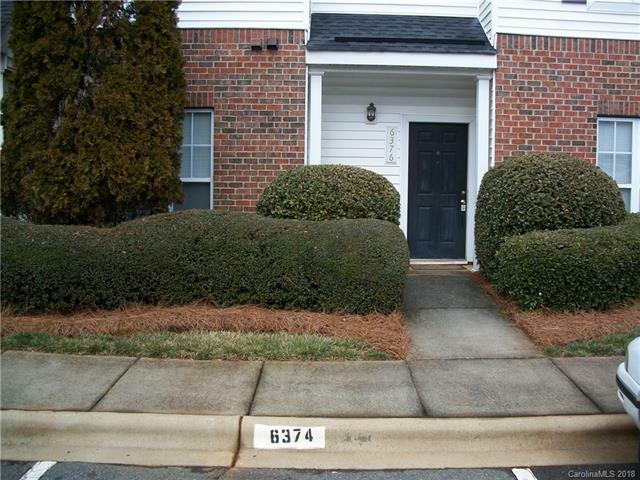 Delightful 2 bedroom townhome in University Area. Hardwood in Kitchen and Foyer. All Bathrooms have Ceramic Tile. The Great Room features a Cozy Gaslog Fireplace.UNIT IS VACANT. Offered by Steven Crosby Properties. Copyright 2019 Carolina Multiple Listing Services. All rights reserved.